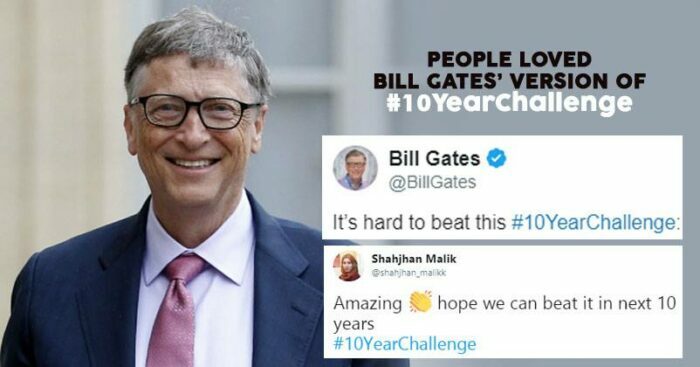 The #10YearChallenge has exploded the internet with people all around the world sharing their versions. Brands were very quick to show their creativity and audience applauded their content. You can check some of the best here. 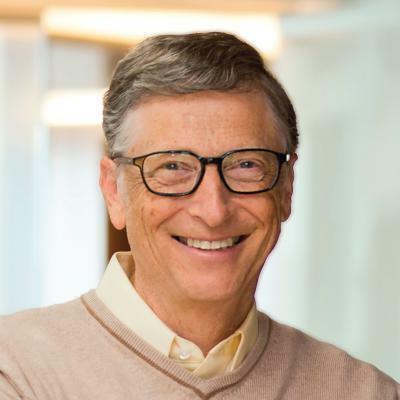 Microsoft Co-founder and the world’s 2-richest man Bill Gates on Saturday shared the ‘World’s 10 Year Challenge’ showing the human progress in life expectancy, youth literacy, child mortality and reducing extreme poverty. The image is originally made by Johan Norberg, a senior fellow at think tank Cato Institute and author of several books about economics and globalisation. Amazing results! Thank You for dedicating your life to help others. Thank you for sharing something which made sense for this hashtag!!!! 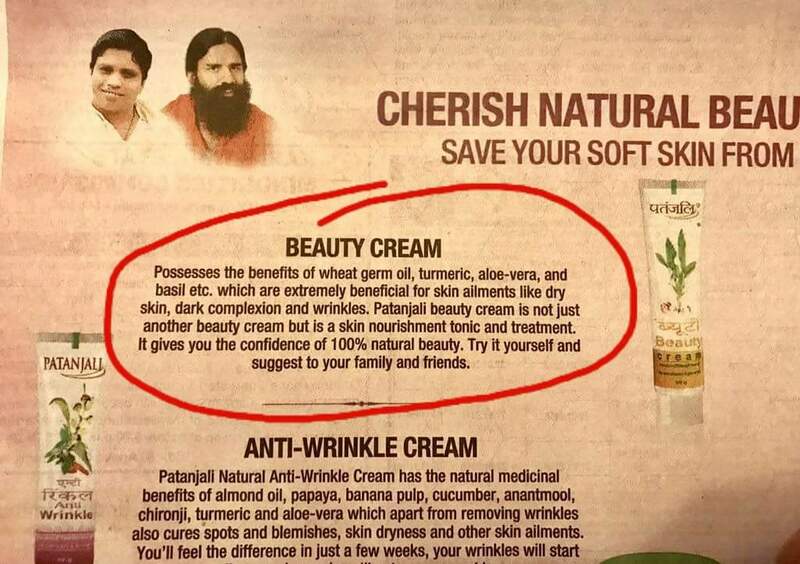 What are your views over this? Do let us know in the comments section.